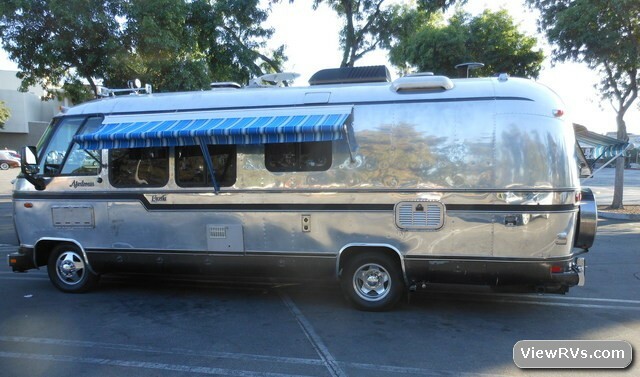 1979 Airstream Excella 24' Classic Motorhome Exhibit "G"
The VIN # 001. It was the first all aluminum unit produced off the production line. 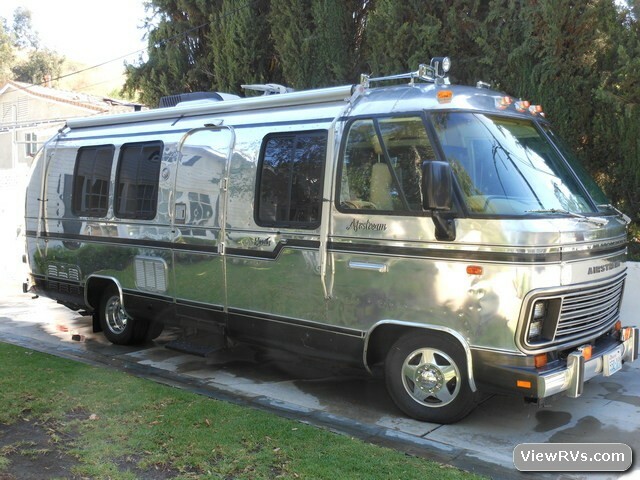 Built at the Jackson Center, Ohio Plant and first sold in April of 1979 at Pacific Trailer Supply in Seattle Wa. Thh unit was purchased in March of 2013 by the fourth owner. Current odometer is 98,580. It was run down and mechanically beat up when found but was restored over five years restoring it with a modern update. The entire interior was removed and changed into a new rear bed floor plan. 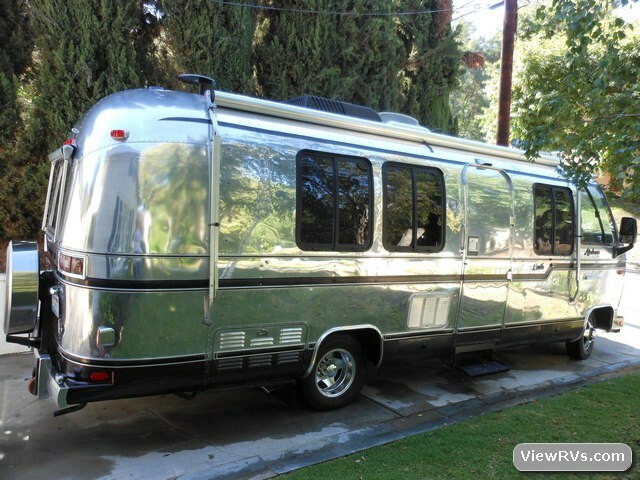 The floorplan is similar to an Airstream 250. The exterior was polished. Installed new graphics, Air horns, search light, fog lamps back up camera, and a satellite dish. Addressed all of the mechanical issues resealed the roof and replaced all of the window weather stripping and fuzzy seals. 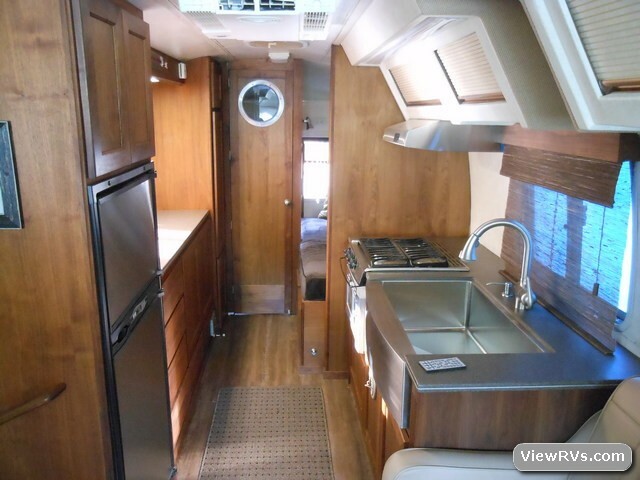 The interior is all Walnut with all new appliances in stainless steel. 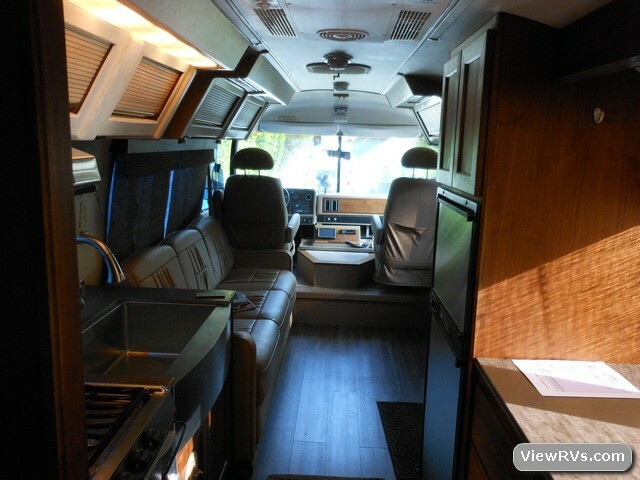 Everything inside is new including the captains chairs, and sofa. 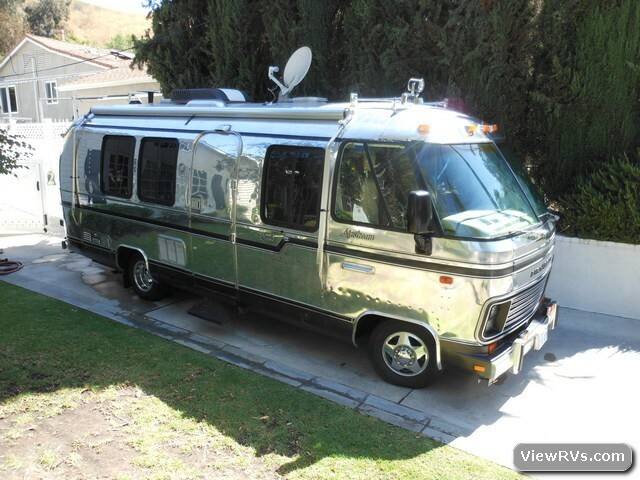 The owner recently sold this coach for 60K in July of 2017.